The Sacramento County Sheriff's Department is seeking assistance on a murder case from April of 1980. On Thursday, April 24, 1980, 20-year old Robin Gisela Brooks was discovered dead in her apartment. Ms. Brooks recently moved into the complex and was scheduled to work at the “Donut Time” on Kiefer Boulevard. When Ms. brooks did not show up for her 4 p.m. shift, friends and co-workers went to her apartment and knocked on the door numerous times. When they did not get a response, they forced entry into the apartment where Ms. Brooks was found deceased. Detectives from the Sacramento Sheriff’s Department conducted an investigation, and during the autopsy, the pathologist determined Ms. Brooks had been sexually assaulted prior to being stabbed to death. The suspect apparently cut himself during the assault and his DNA profile has been uploaded to the Combined DNA Index System (CODIS) database. To this date, no match has been made. Ms. Brooks' family members and the Sheriff’s Department Investigators are asking for the public’s help to solve this horrific murder which includes a $10,000 reward for information leading to the arrest and conviction of the person responsible for her murder. If you have any information regarding this case, including knowledge of Robin’s acquaintances, please contact the Sacramento County Sheriff’s Homicide Bureau at 874-5057 or go to the Sacramento County Sheriff’s web site and click on the “Tip” link. 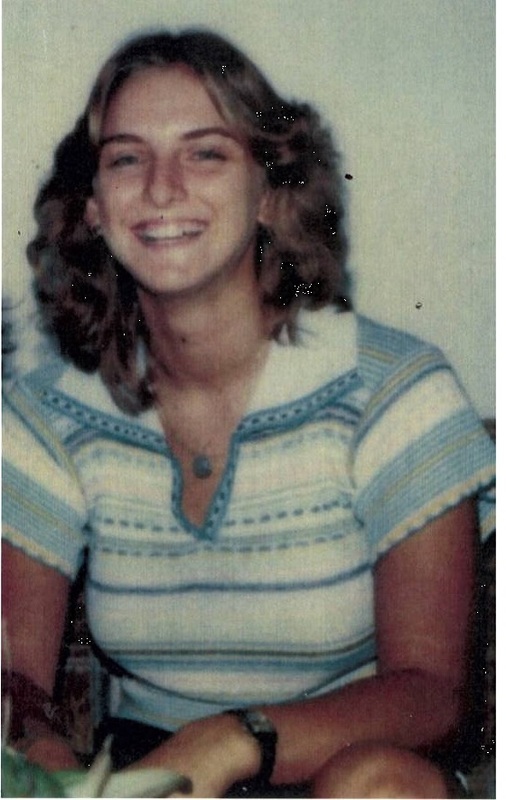 No Comment to " Sac Sheriff's Homicide Detectives Seeks Assistance on 1980 Cold Case "